We only sell Original Vintage Advertising Posters, we do not sell reproductions. This Vintage Poster comes with a Certificate of Authenticity upon purchase! Otherwise, all sales are final. Thanks! All prices are subject to change without notice. Title to all merchandise will remain property of La Belle Epoque Ltd. until payment is fulfilled. 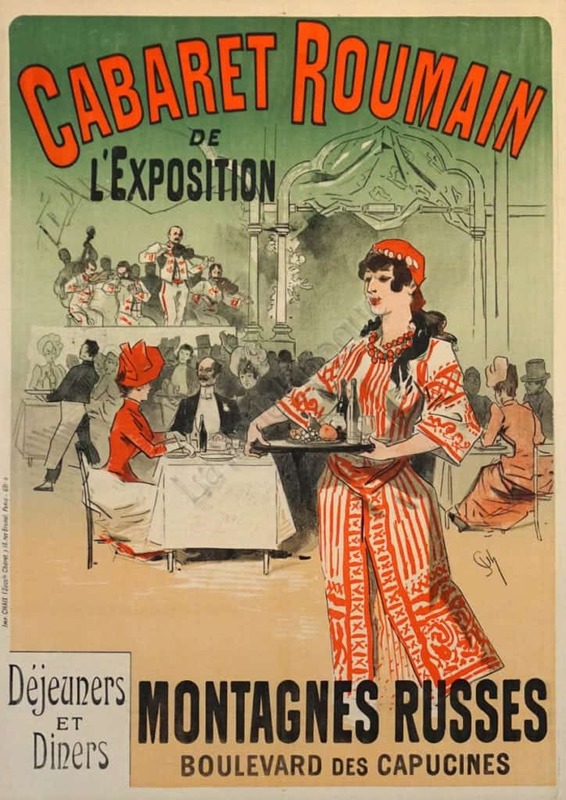 La Belle Epoque is not responsible for typographical errors found in this website. All of our Vintage Artworks are guaranteed original. We specialize in authentic, ephemera, Original Artwork related to advertising & its artists, and Vintage Posters made for the original effort to advertise the product involved; whether that was in the 1880s or the 1990s. WE DO NOT SELL REPRODUCTIONS - All of our artworks come with a Certificate of Authenticity. For flash sales and coupons, sign up below! Copyright © 2019 La Belle Epoque. All rights reserved.